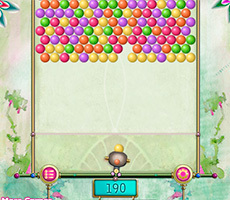 The game is set back in 1935 in Mexico, where the student Emily practices at this time. 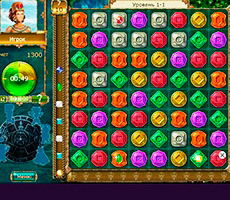 She studies the artifacts and Cancun heritage museum. 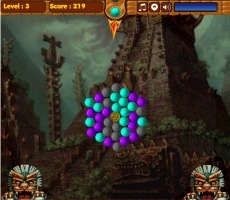 In one of the manuscripts she read that one ancient decoration located in the museum will help her to get to the legendary calendar Montezuma. 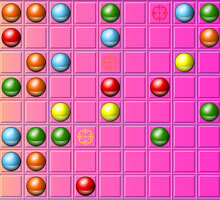 But to get things done Emily have to fold the magic crystals. 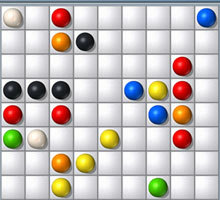 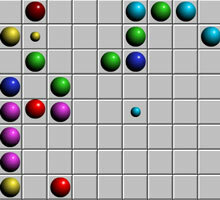 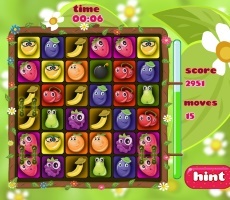 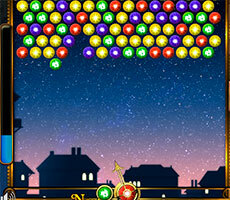 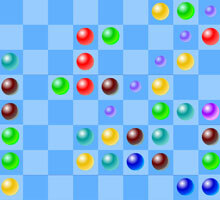 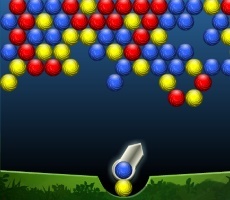 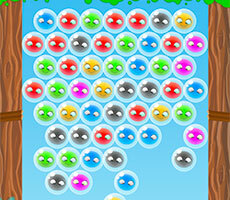 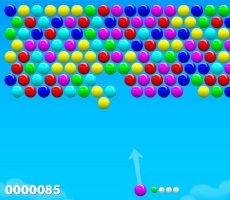 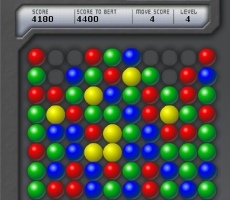 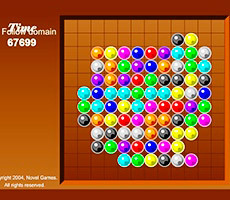 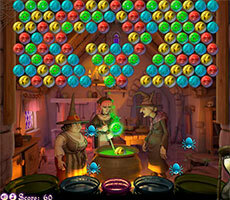 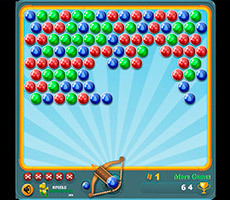 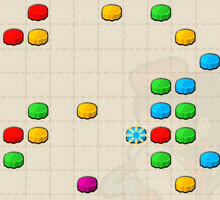 The principle of the game is simple: move the single color stones, to receive a few similar in a row. 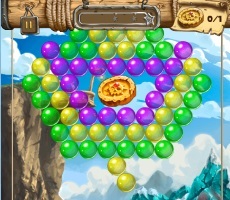 In this case the stones are removed. 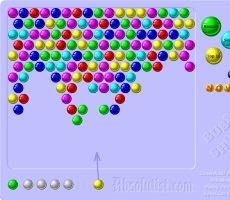 Also, some balls contain crystals. 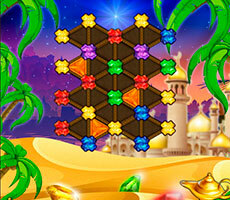 They can be collected by removing the stones from the fields where they are hidden. 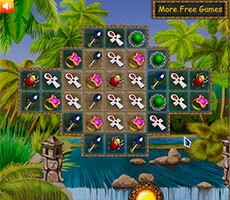 The goal of the game «The Treasures of Montezuma» is to collect a certain number of crystals with limited time frame. 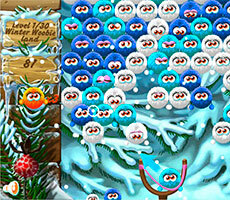 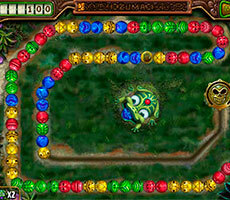 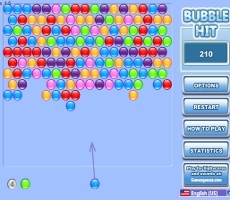 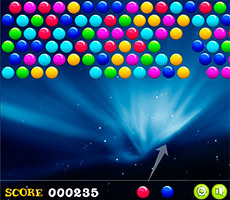 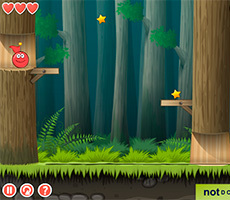 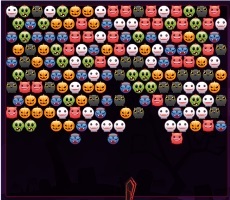 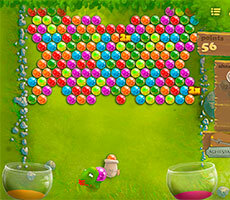 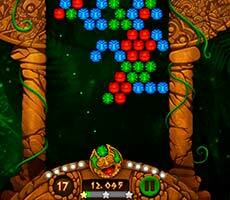 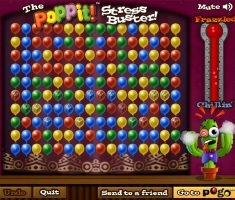 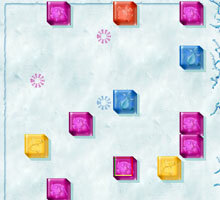 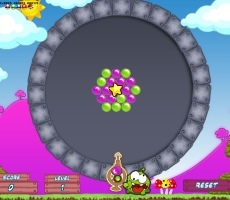 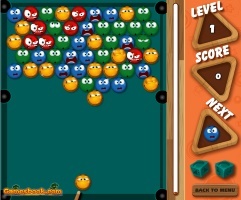 For example, the player has 3 minutes in the first level to collect 10 crystals. 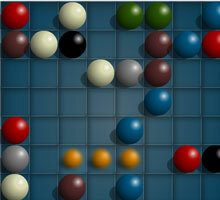 Further the task becomes more complicated. 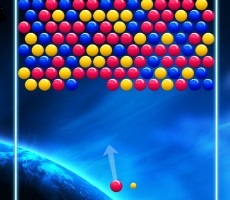 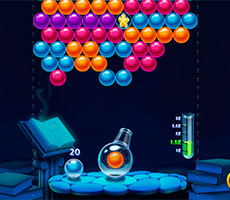 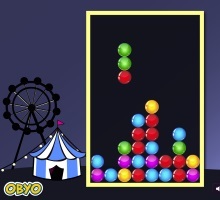 If a player does not fulfill the aim for a specified amount of time, he will pass the level again and again until he couldn’t cope with the task. 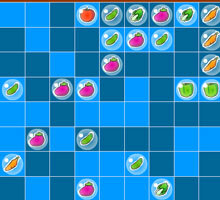 The combination can be changed once during the entire game. 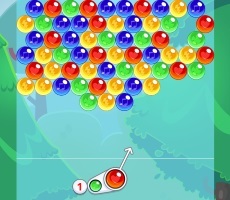 You can also take the hint for a few times.